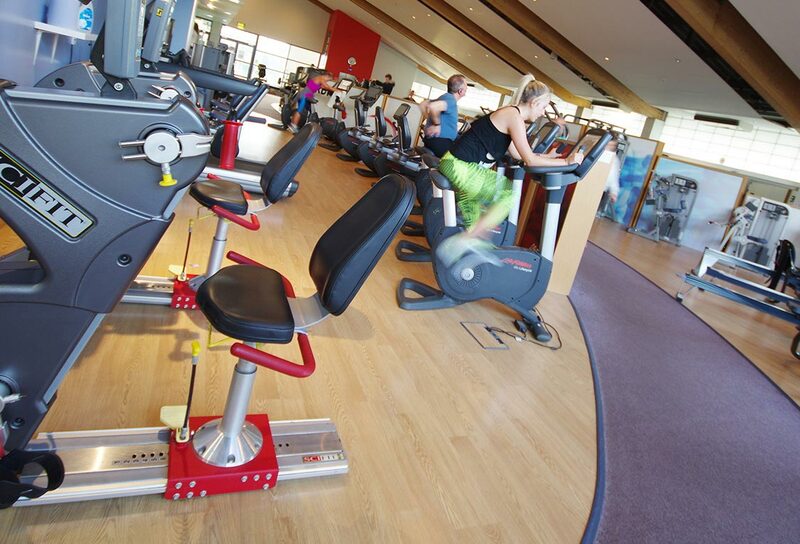 Northumberland County Council have announced plans to invest £700,000 on refurbishing the Wentworth Leisure Centre in Hexham. 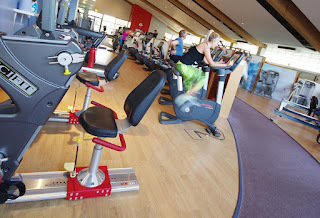 The refurbishment will include a new gym, upgraded changing areas and an improved reception area. The work should be completed by the summer and will be a fantastic facility for everyone to use and enjoy. It's great to see that NCC are investing in our local towns and communities- I can't wait to see the finished result!